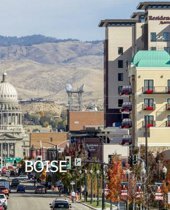 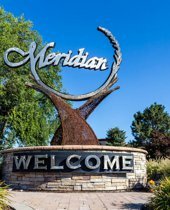 Welcome to GreatBoiseIdahoHomes.com - the online Boise ID Real Estate Guide. 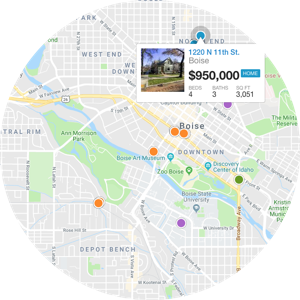 Our advanced search technologies allow you to search all Boise Metro homes for sale on MLS, or to ensure your own home is sold at best possible price. 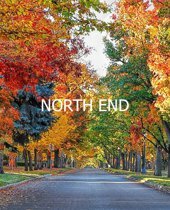 Feel free to use it for initial research and FREE BOISE MLS home search or to get your free home value report. 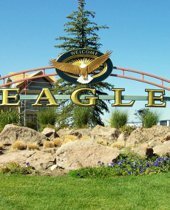 Call Krystyna Ryan, your experienced local Realtor, at 208-918-5007 for expert advice and Free Boise Home Tour. 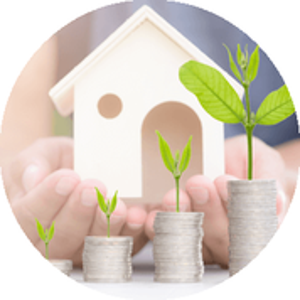 Get your home's current value from local experts. 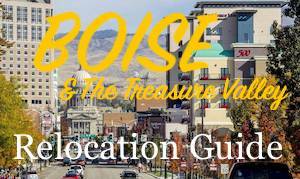 As a result of our unparalleled online exposure, we have a very large database of users looking every day for real estate in all of the different Boise neighborhoods and price ranges. 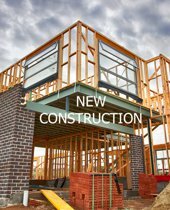 We have the skill and experience necessary to make the sale of your property trouble-free, while obtaining the highest possible price for your property. 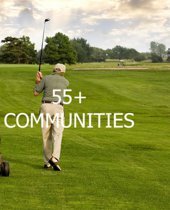 We utilize a diverse range of effective marketing strategies to expose your home to as many qualified buyers as possible in an effort to maximize your equity. 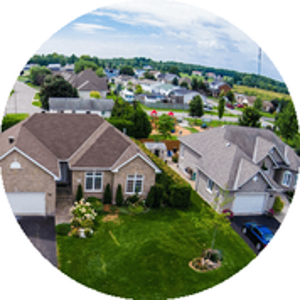 Contact us today for your Free home evaluation.